Andorra is a tiny, landlocked country in the Pyrenees mountains, bordered by Spain and France. It is the 6th smallest nation in Europe with an area of just 180 square miles. 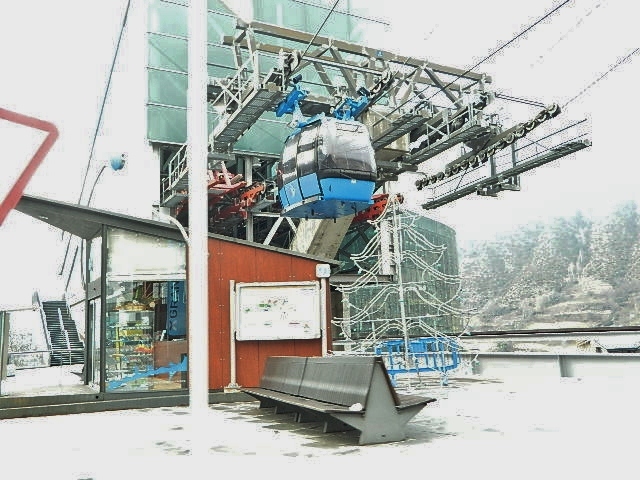 Andorra, while small, is a prosperous country because of its tourism industry, welcoming over 10 million visitors every year. 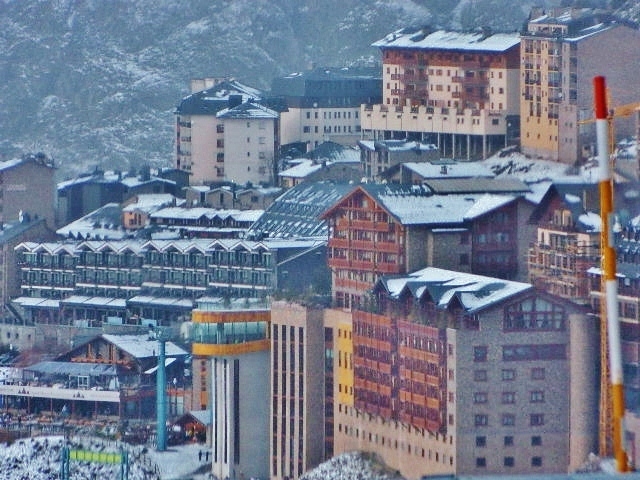 Visitors come from all over the world to enjoy skiing, dining, and shopping in Andorra, and many corporations enjoy the established "tax haven" status legislated by its government, which brings a lot of revenue to the country. The official language spoken in Andorra is Catalan. Catalan is widely spoken in the northeastern region of Spain, as well as into southern France. If you don't speak Catalan, in Spain you can get by with Spanish instead. France doesn't recognize Catalan as an official language, but so far no one seems to mind that some there still speak it! 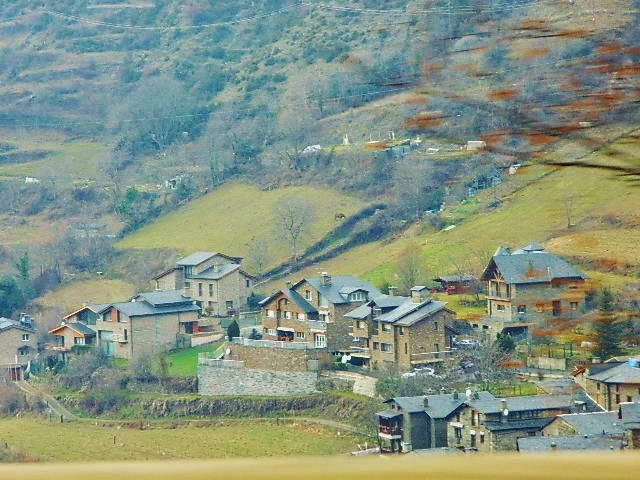 We visited Andorra in the winter, so we drove through a lot of snow going through the Pyrenees mountains. It's a paradise for skiers and lodge-dwellers alike.